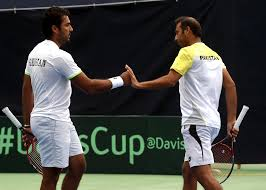 ISLAMABAD: Pakistan convincingly beat South Korea by 4-0 in the Davis Cup Asia-Oceania Zone Group-I tie at the grass courts of the Pakistan Sports Complex. This victory qualifies Pakistan for the Round 2 against Uzbekistan. On Thursday, the tie draw ceremony was held on 1st February and conducted by Mr. Tom Kinloch a International Tennis Federation’s (ITF) referee. Aqeel Khan beat Seong-chan Hong 4-6, 7-5, 7-5. 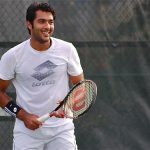 Aisam and Aqeel beat Soon Woo Kwon and Yong-Kyu Lim 2-0 (7-6, 6-4). 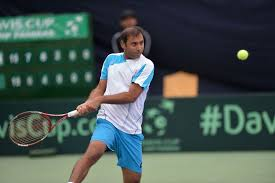 Pakistan’s M. Abid Ali Akbar beat Korea’s Minjong Park 2-0 (7-6, 7-6).